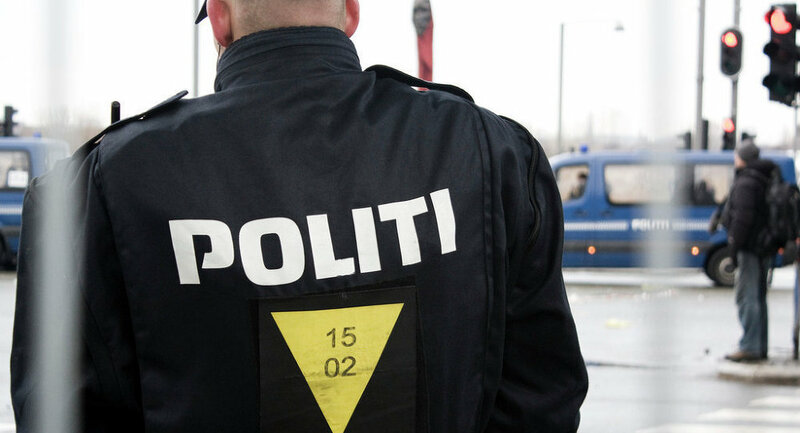 An anti-immigration PEGIDA group rally and a counter-rally, have clashed with police in the Danish capital, resulting in at least 11 people arrested. MOSCOW (Sputnik) — The anti-immigration demonstration reportedly organized by PEGIDA, or the Patriotic Europeans Against the Islamisation of the West, involved an unknown number of participants. At the same time, up to 100 people participated in the pro-immigration party, which took place in a different part of the city. According to police spokesman Rasmus Skovsgaard, 11 people were arrested, most of them participants of the pro-immigration rally. One of those arrested will be charged with violence against a public official, while others are accused of vandalism, violations of public order and failure to obey police instructions. Skovsgaard added that police managed to prevent the two protest groups from clashing with each other. 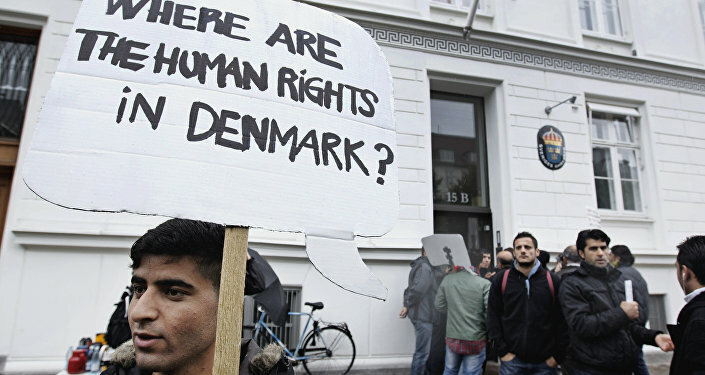 In 2015, Denmark received more than 21,000 asylum seekers. Following a series of measures to toughen Denmark’s approach to immigration, the number of refugees attempting to enter the country has declined, with 5,305 registered in the first seven months of 2016, according to the data of the Ministry of Immigration, Integration and Housing.